We are engaged in making available premium Caustic Soda Pearl that is in compliance with the highest quality standards. Caustic Soda Pearl offered by us is extensively used manufacturing of various chemicals. 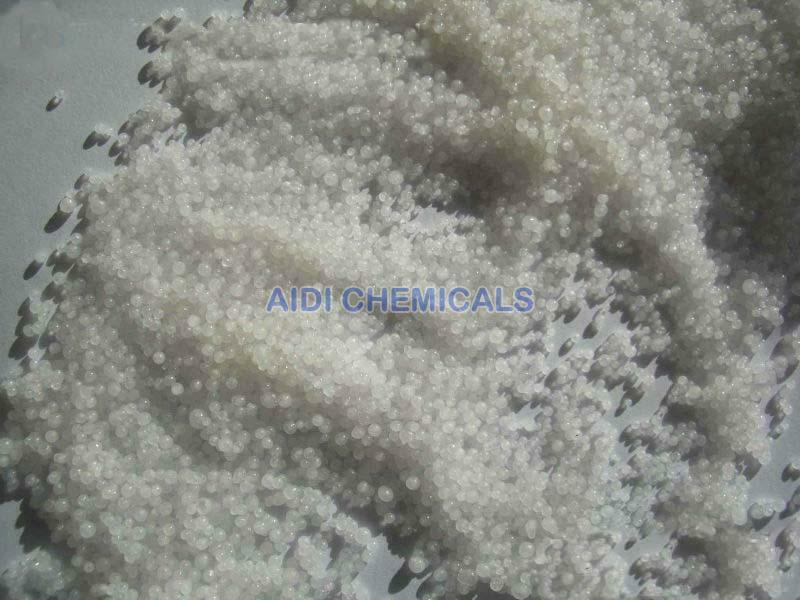 Caustic Soda Pearl offered by us is also very effective in purification of water. We provide Caustic Soda Pearl in effective and safe packing. Application : Sod ash is widely used in manufacture of chemicals and industry, etc. We also can supply Caustic Soda Pearl for purification of water.